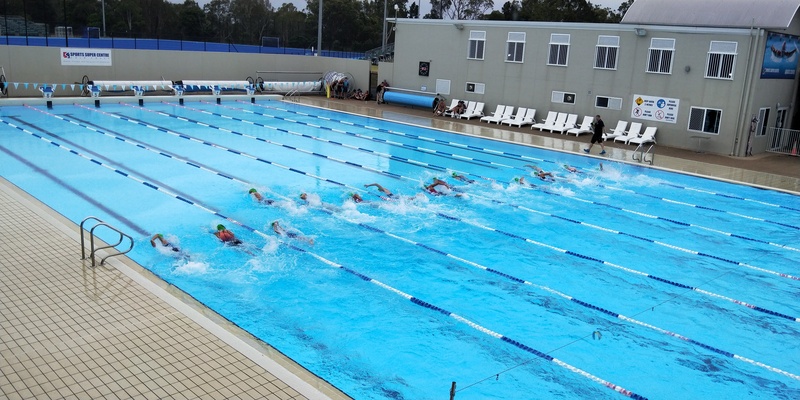 The BLK Performance Centre boasts one of only a small number of heated 50m swimming pools on the Gold Coast. 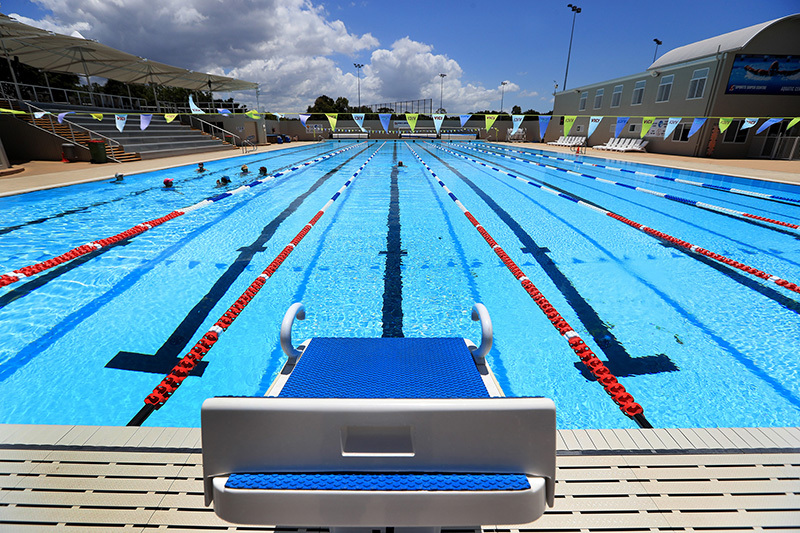 Our eight-lane, international-standard pool is available to everyone including members, deep-water exercise classes, schools and sporting groups. 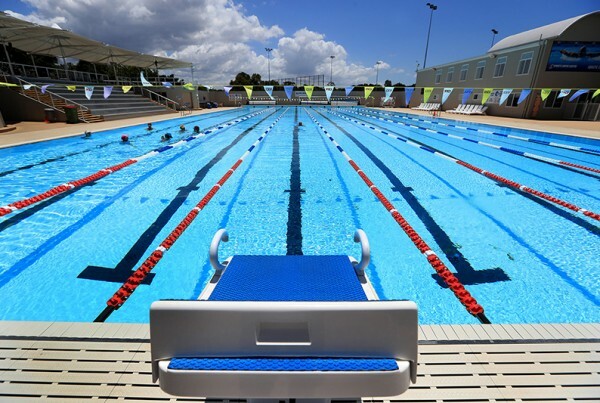 We also have a grandstand and canteen facilities, so the centre is fully equipped for swimming carnivals and other large events. 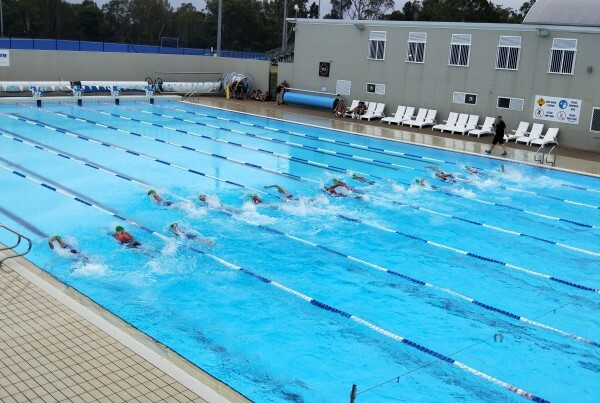 The BLK Performance Centre was an official training ground for the Gold Coast 2018 Commonwealth Games and its facilities are now available as a legacy to the local, domestic and international community. 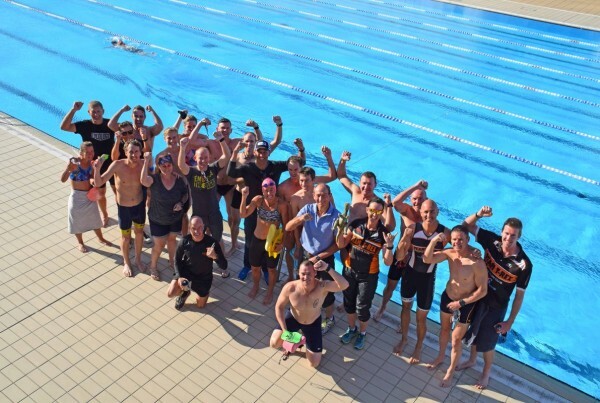 "A great place to train as the facilities are awesome and the staff are very friendly and helpful and this is a once stop shop for fitness and rehabilitation if that is what you need." "Great venue. Hosted a 24hr run over the past weekend and great help from the staff and easy to access." "The Staff are so helpful and they offer so much. 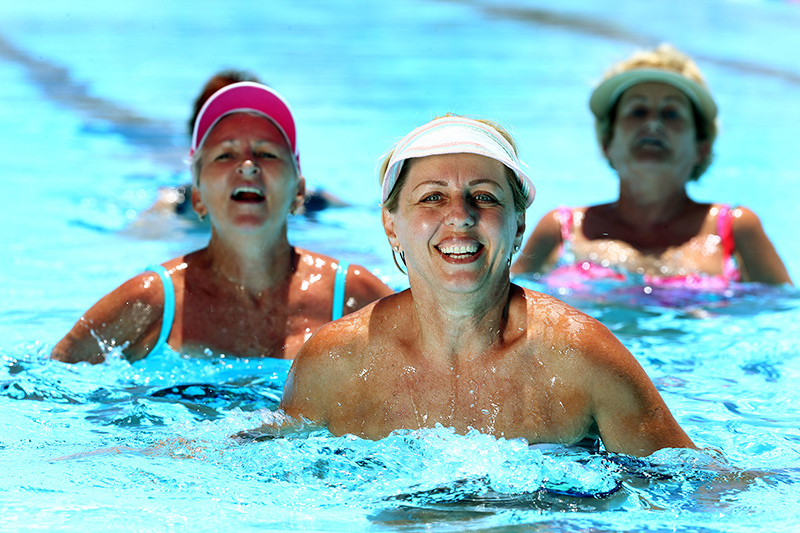 The best thing I have done in a long time was to join." © 2019 BLK Performance Centre.